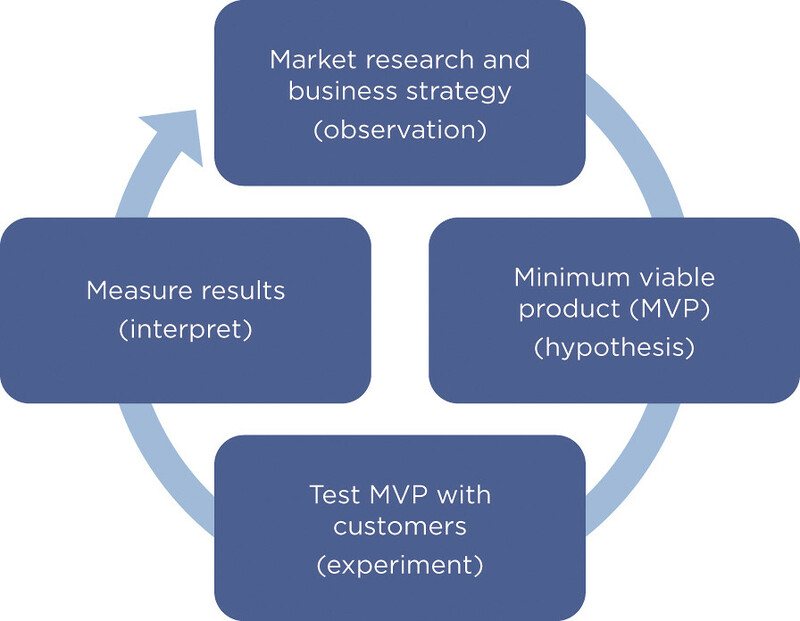 Go Back to the Homepage > HOW DO I DETERMINE A SUCCESSFUL MINIMUM VIABLE PRODUCT (MVP)? The focus is therefore on the (problem-solving) features that are essential for the success of the app and cares for the different ability. A well-known example of this is Flitsmeister, the app that has been warning the majority of the Netherlands for speed cameras on the roads for a few years. The app is constantly being expanded with her and his users of matrix signs on the highway, but the developers have never lost sight of the core: informing users about speed cameras. What is not an MVP? Building a few mock-ups and showing them to public users is not an MVP. Another common assumption is that in the first phases of a project no working product is delivered. You are still in the WTF phase (see image below) and therefore not yet in the MVP phase! How does anyone give me a successful MVP? 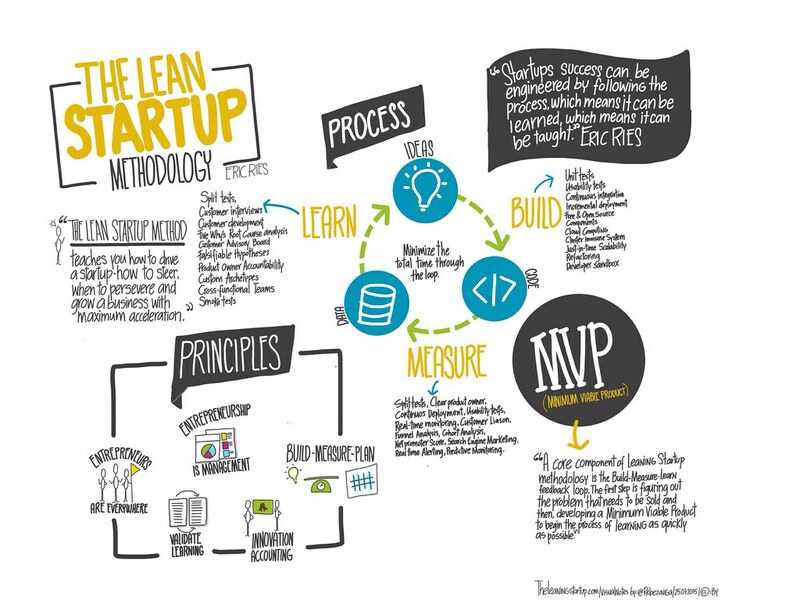 It is an MVP step forward when identifying a problem. The MVP is then developed to address this discussion. The well-known words of Simon Sinek are also applicable here: focus on the why, instead of the what. 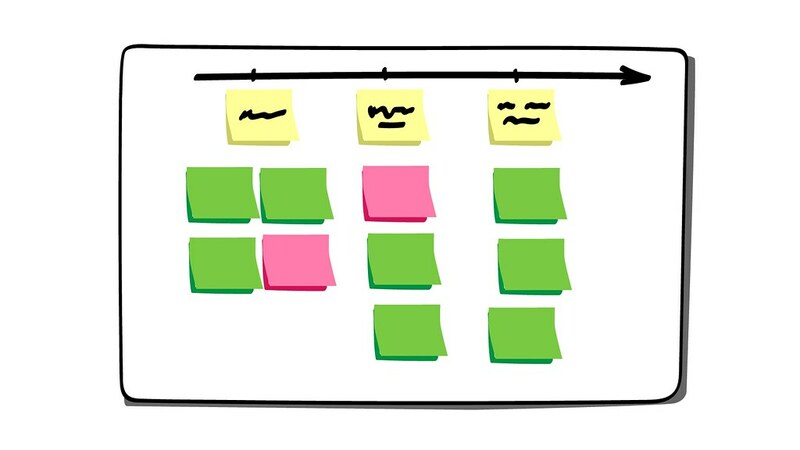 Many failed projects focus too much (of just) on the what and how part, instead of focusing on what is really important: why are people going to use this? Click here for an MVP strategy in 12 weeks. Why do people want to use this? What actions do you want to perform? Be careful not to take a lot of hay on your fork at the same time. Then even take a break and prioritize things from essential to unnecessary.